The AW139 intermediate twin engine helicopter global fleet has reached an outstanding milestone of two million flight hours, across all operational scenarios on five continents, while performing a wide range of missions with commercial, government and military operators. This accomplishment was reached just three years after the achievement of the first million showing impressive reliability, effectiveness, safety and supportability across a range of missions. 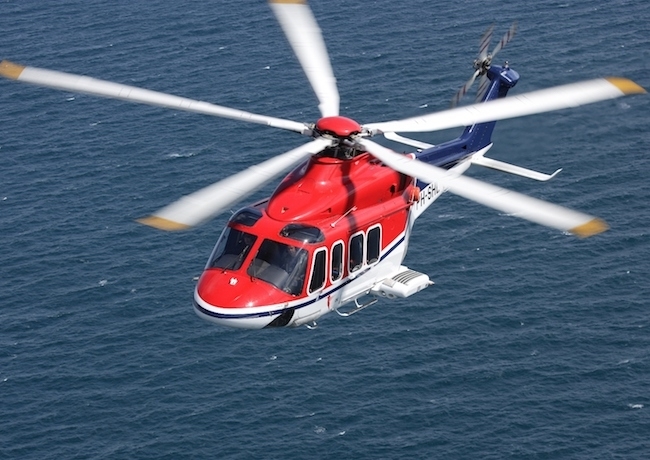 The AW139 complies with the latest certification and safety standards, offering outstanding overall performance with impressive power margin and one engine inoperative capability and also with a certified 60+ MGB ‘run dry’ capability which provides the highest standard in terms of safety. Designed to allow high versatility and customized solutions, the AW139 is available with more than 1000 certified equipment options. Among some of the latest innovative systems available for the type are the LIPS and FIPS (Limited and Full Icing Protection Systems, respectively), and the OPLS (Obstacle Proximity Lidar System) that enhance mission capability and safety. Supportability has also been strengthened. A 30% reduction in maintenance time has been achieved with a dedicated Service Excellence initiative. Leonardo has established a Reliability Data Sharing Group (RDSG) and has launched a Flight Crew Operations Manual (FCOM) as additional services. Since its certification in 2004, approximately 5300 pilots and 7700 technicians have been trained with over 150,000 simulator hours logged to date.